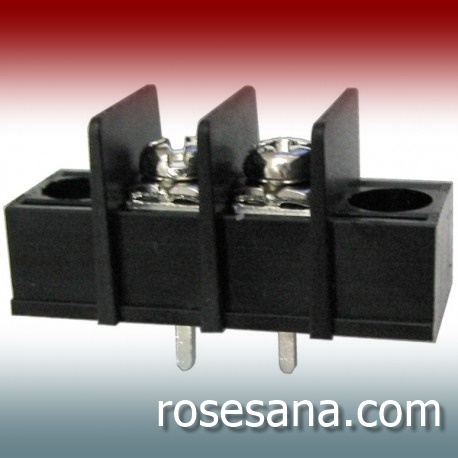 This joystick is a high-quality 2-axis HID. 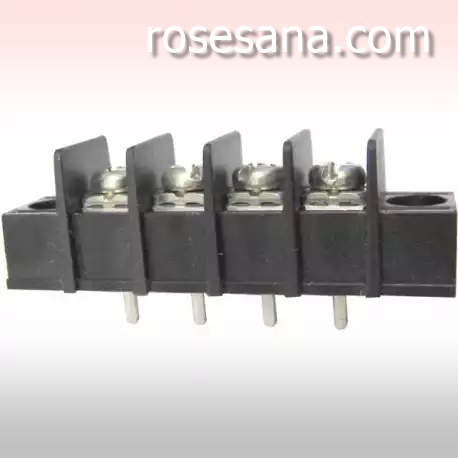 It is suitable for applications related to location determination / direction, game controller, remote control for robot, manual controller for interactive display and others connected with microcontroller. All SDS1000 products use unique EasyHunting™ technology in their waveform capture. 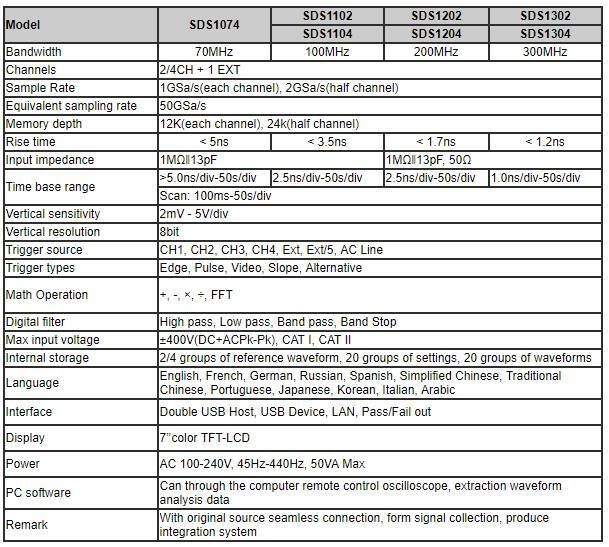 EasyHunting™ was created by SDS1000's own research and development team, and combines unique hardware circuitry and software calculation algorithms to make the Siglent SDS1000 Series even higher accuracy in capturing waveforms compared to competitors’ products. As real-life test results attest, the SDS1000 series shows more realistic and steady intricate waveforms compared to other similar oscilloscopes. 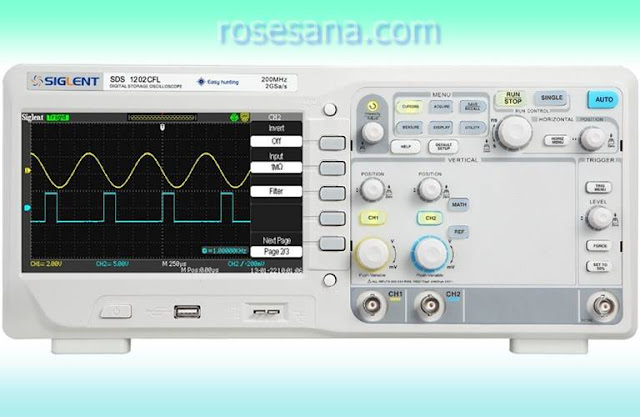 If you want stable signal displays, choose the SDS1000 series, which shows such perfect waveforms that you will think they are calculated mathematical functions! 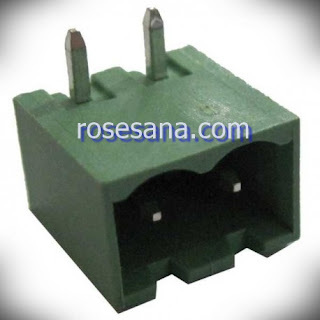 a voltage adapter that can convert a voltage between 85 ~ 264 VAC or 120 ~ 370 VDC into a 5 VDC voltage with a maximum current output of 3 A.
a voltage converter module that provides three output voltage options (3.3 V, 5 V, and 12 V). This module supports the input voltage in the range of 6-12 V and capable of producing output current up to 1 A.
development board that brings GSM, GPRS, Wifi and camera connections on a compact board. 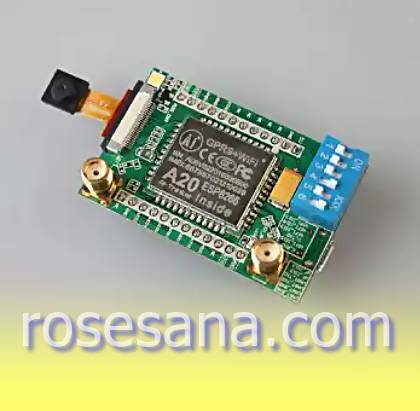 This board has wifi connectivity that is fully compatible with ESP8266, equipped with GSM / GPRS connectivity that supports quad-band frequencies, and also has a camera for shooting purposes. 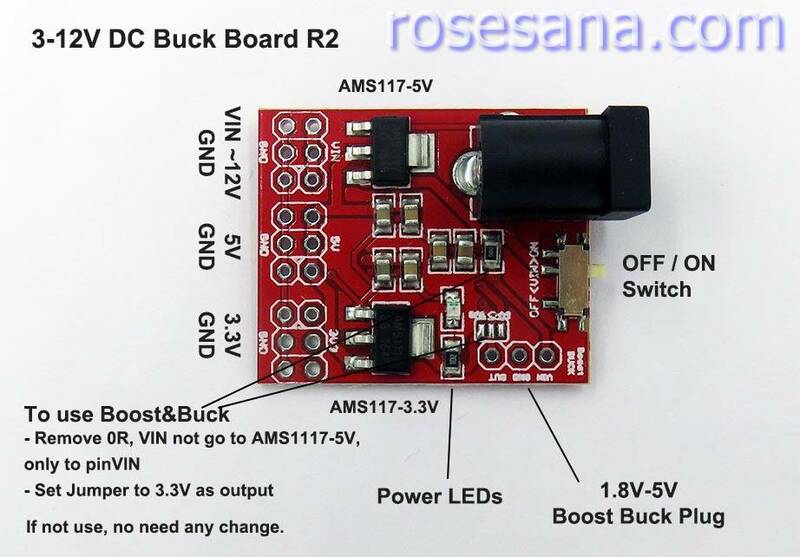 Development board is perfect for outdoor monitoring applications, industry monitoring, building security systems, and so forth. 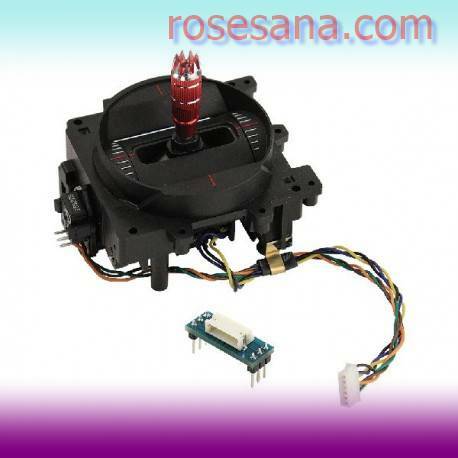 2-Axis This joystick can be used to add analog inputs. 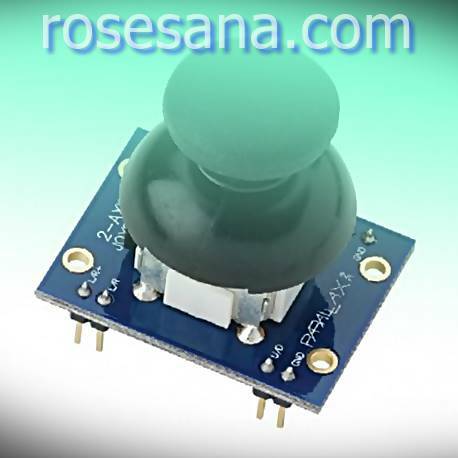 This joystick has 2 independent potentiometers (1 per axis) which can be used as 2 voltage divider regulator. With a modular form-factor, it allows the joystick to be directly connected to the breadboard to start a project / application. 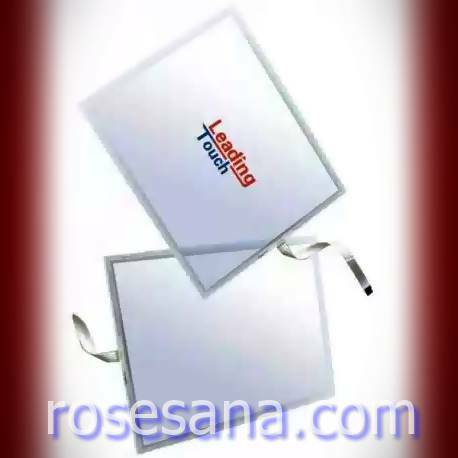 Touch screen 17 inch size with SAW technology. 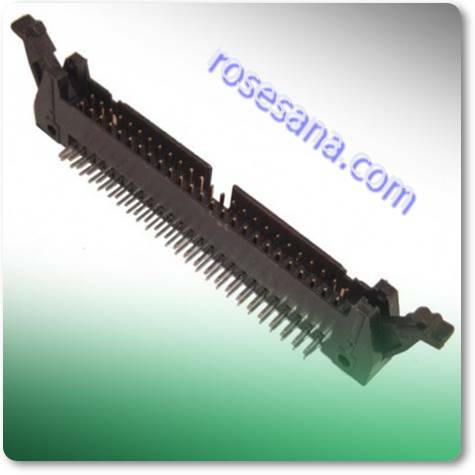 Touch screen has been equipped with a USB controller, so it can be directly combined with the LCD monitor. 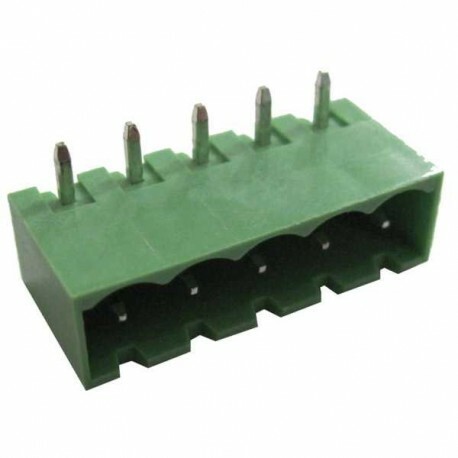 ETB54 Series PCB Terminal Block. 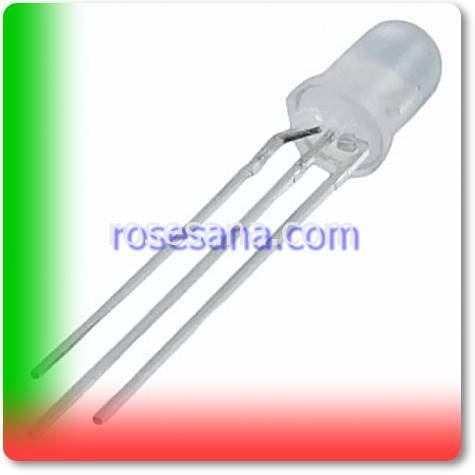 Resistor with resistance value 47.000 Ohm (47K) and tolerance of 1%. This resistor is packaged in 0805 SMD pack. 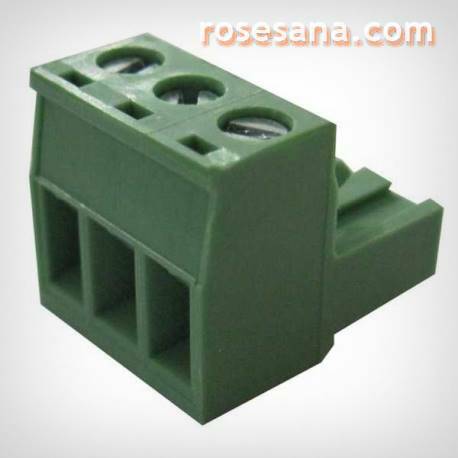 mini cooling fan with dimensions of 25 x 25 x 10 mm. 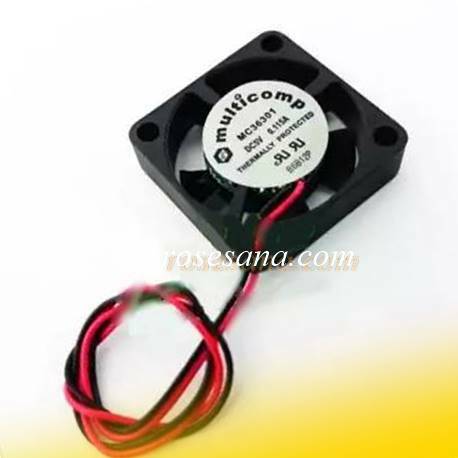 Mini fan works on 5V voltage, equipped with cable along ± 125 mm, and the resulting noise was quite small, ie only ± 31 dBA. 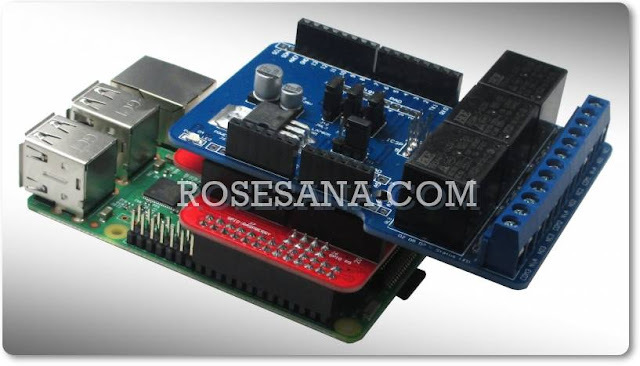 This device is perfect if enabled as a cooling fan for Raspberry Pi, LattePanda, Beaglebone, and other mini PC. 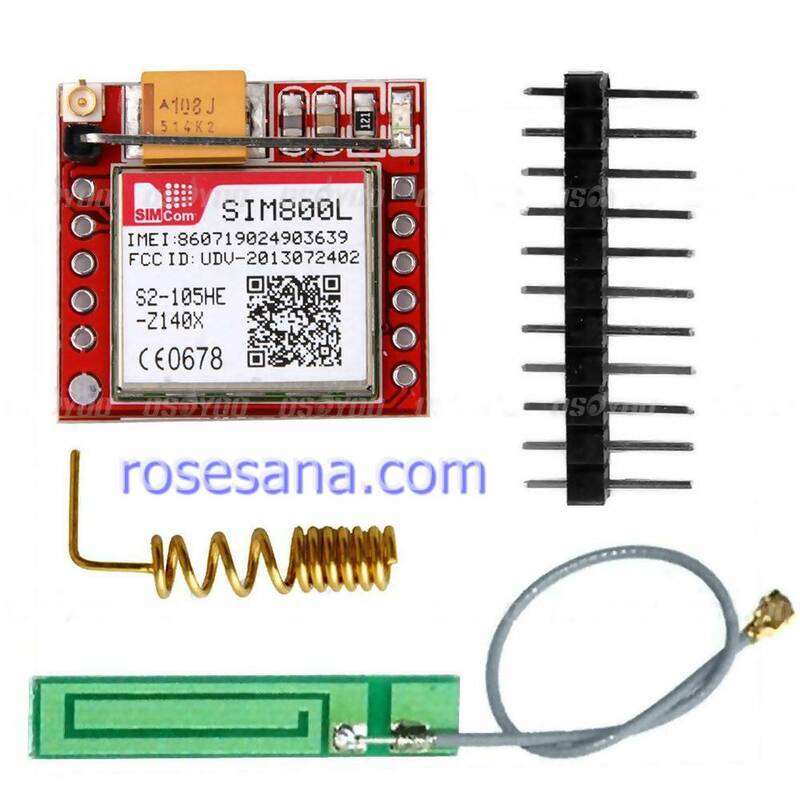 GSM GPRS module that supports quad-band frequency (850/900/1800 / 1900MHz). This module can be enabled to send and receive SMS from one microcontroller to another microcontroller. - Working Temperature: -40? ~ 85? 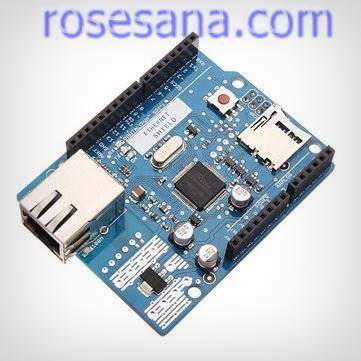 Is an ethernet shield compatible Arduino based on W5100 chip. 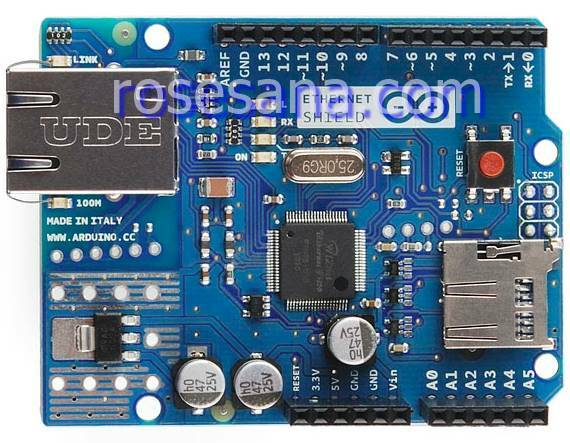 This Shield allows the Arduino board to connect to the internet via ethernet. This shield supports TCP & UDP network protocol and provides microSD slot for storing data on Arduino via SPI bus communication. 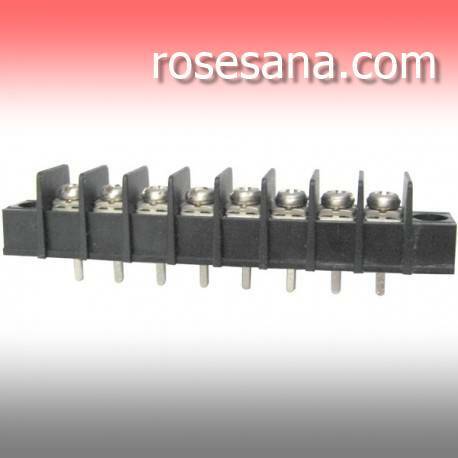 high-end pulse sensor equipped with signal filters, signal conditioning, and comprehensive temperature circuit. 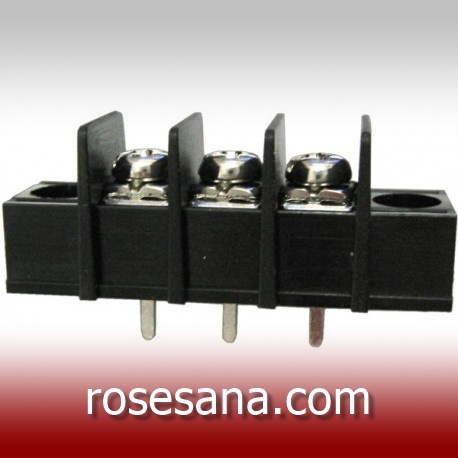 This makes it very stable, reliable, and very easy to use. 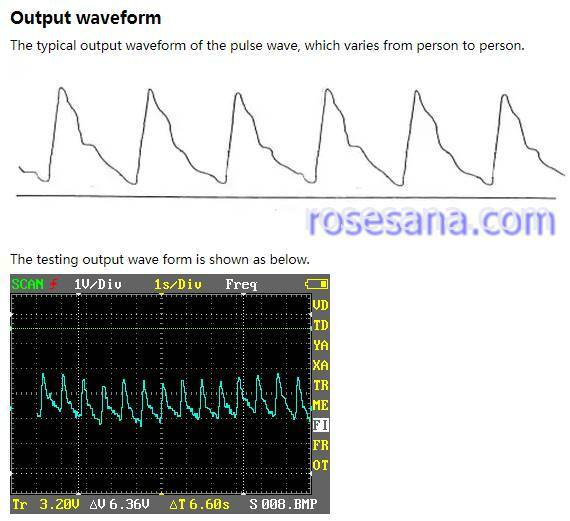 This device detects pulse wave in the form of analog output voltage, so it is very easy to integrate with microcontroller like arduino through ADC interface. 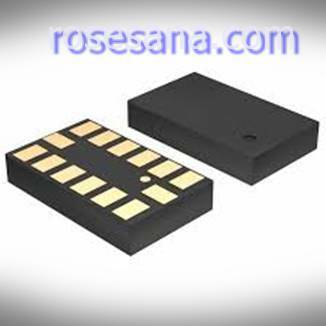 This sensor is particularly applicable to biomedical fields, audio wave acquisition, heart wave monitoring, etc. 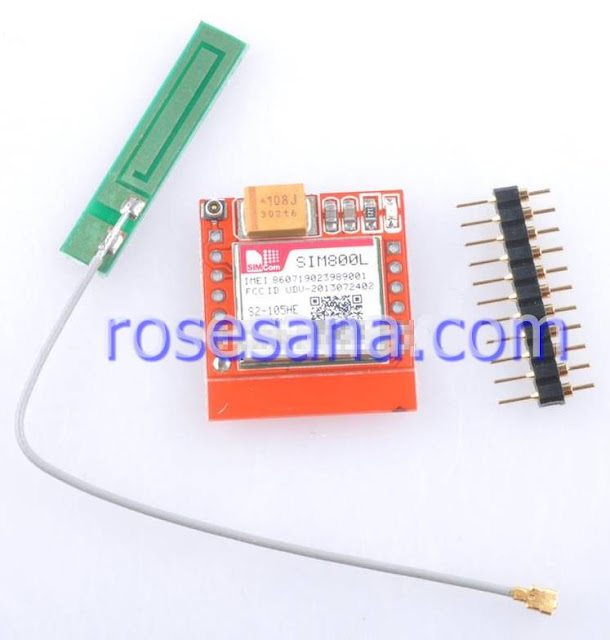 LSM303DLHC is a 3D accelerometer + 3-axis 3D magnetometer sensor. 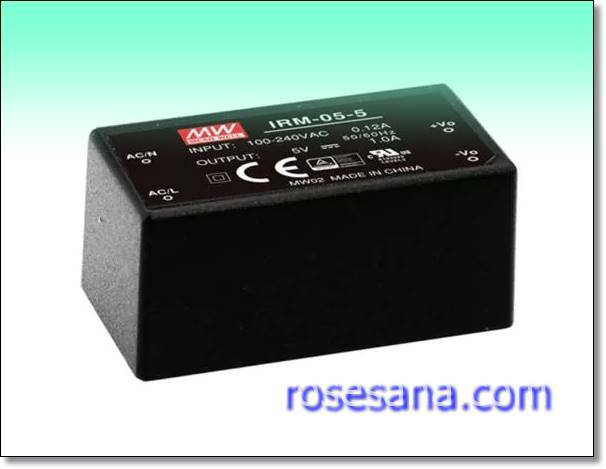 LSM303DLHC has a linear acceleration scale of ± 2g / ± 4g / ± 8g / ± 16g and magnetic field scale ± 1.3 / ± 1.9 / ± 2.5 / ± 4.0 / ± 4.7 / ± 5.6 / ± 8.1 gauss. 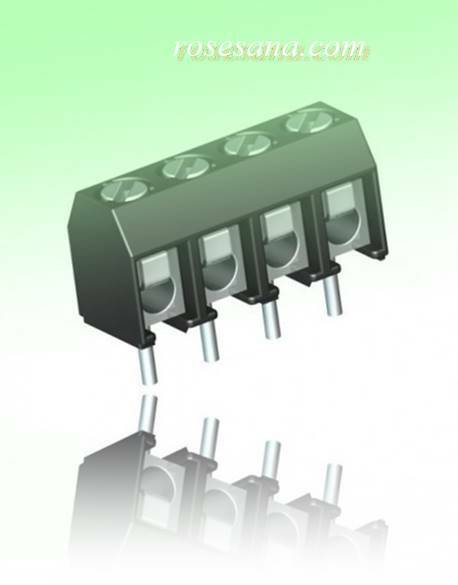 The LSM303DLHC features an I²C interface that supports standard frequency (100 KHz) and fast frequency (400 KHz) modes. 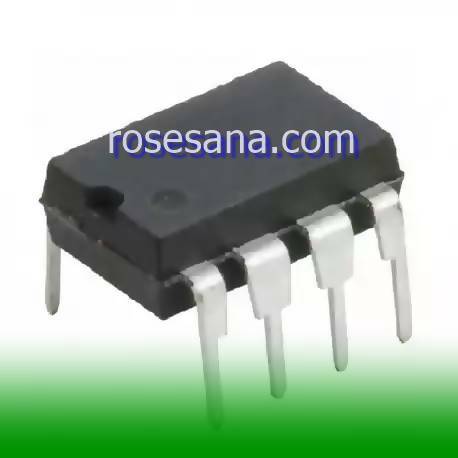 It is suitable to be applied on digital compass, smartphone, portable measuring device, sensors for microcontroller, etc. 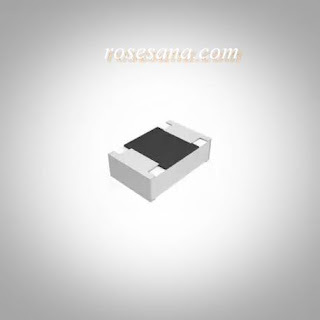 U2008B-M is a controller / driver IC for stepper motors equipped with bipolar control-phase technology. 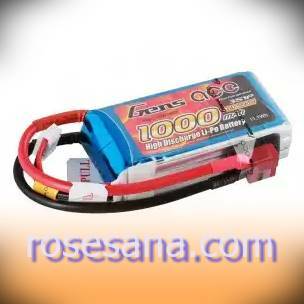 Gens Ace 1000mah 3s 25C 11.1V Lipo Battery is the perfect fit for small Planes in the 800mm Class, and combines our production Quality with durability, power and low weight we produce in our Factory every day. CAPG247 is a modular thermal printer that has been equipped with automatic paper cutter. CAPG247 is capable of printing with 8 dots / mm resolution and speeds up to 150 mm / sec. CAPG247 is compatible with computers running Windows and Linux operating systems. 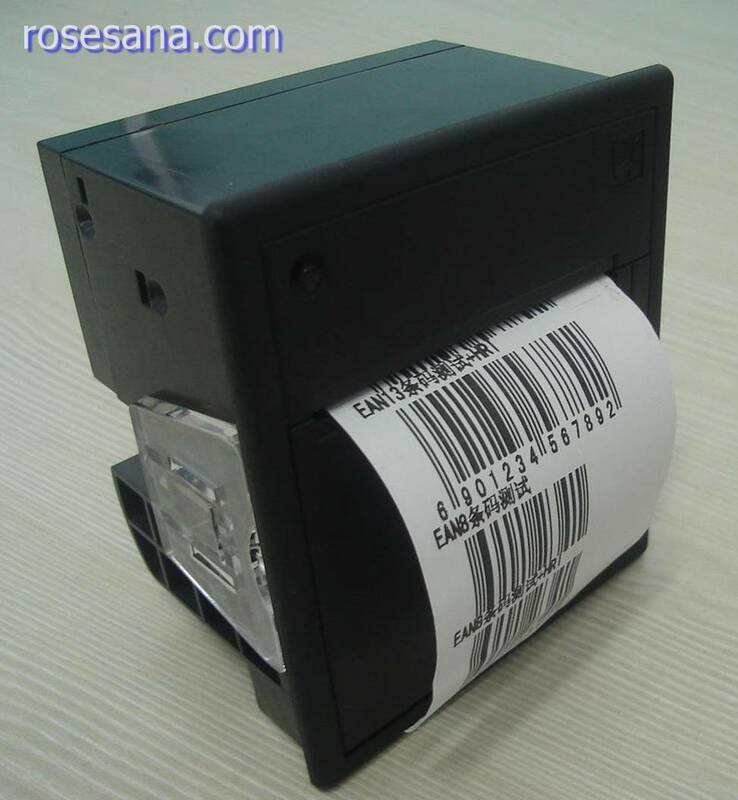 WH-A9 is a thermal barcode printer with a mini design, compact, and easy to carry anywhere. 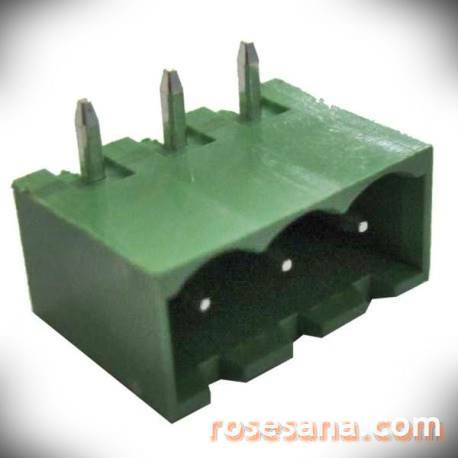 WH-A9 comes with serial communication interface (RS-232C & TTL) and parallel. 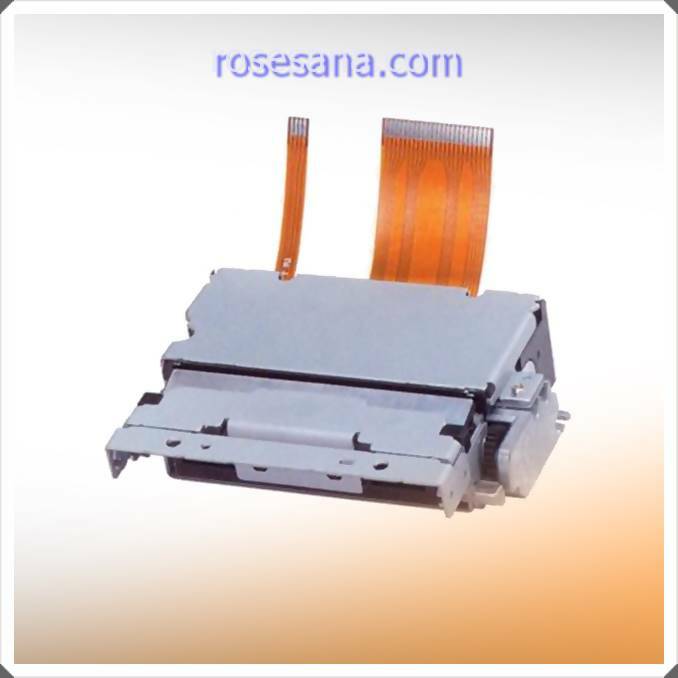 WH-A9 can be used to print on paper 57 mm wide with a maximum speed of 50 mm / sec. 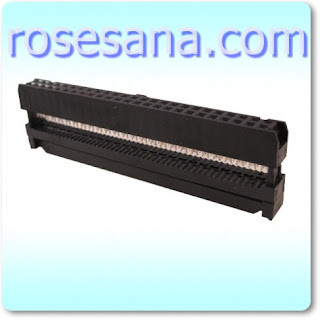 This device is suitable for use on cashiers, kiosk, offices, etc. 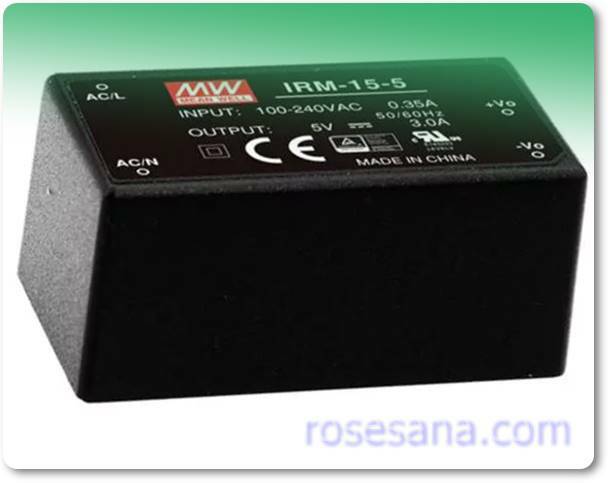 converter cable that works to convert RS-485 interface to RJ11. 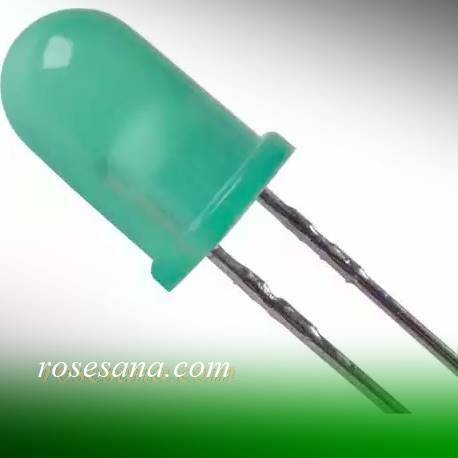 A bi-colored LED that can emit red and green light. 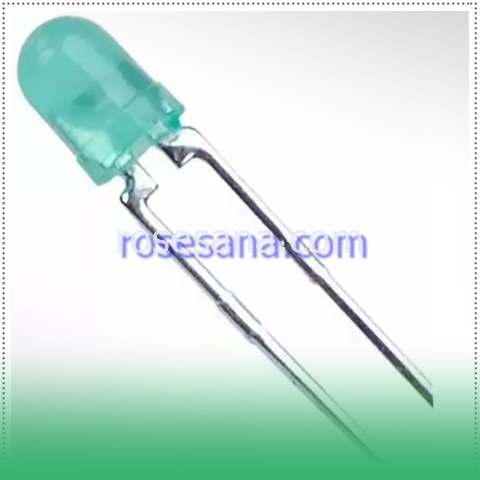 It is suitable for decoration, automotive accessories, electronics device indicator, and so forth. 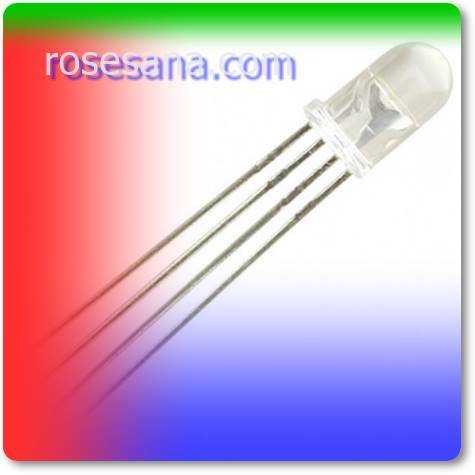 RGB LED (3 color) 5mm with water clear lens color. 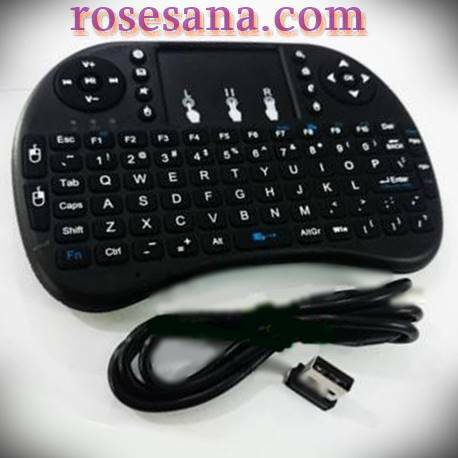 a mini QWERTY keyboard equipped with 2.4 GHz wireless technology and has been equipped with touchpad for navigation purposes. Powered by a lithium-ion battery with a capacity of 810 mAh makes it tough enough to accompany your typing activity and cursor navigation. 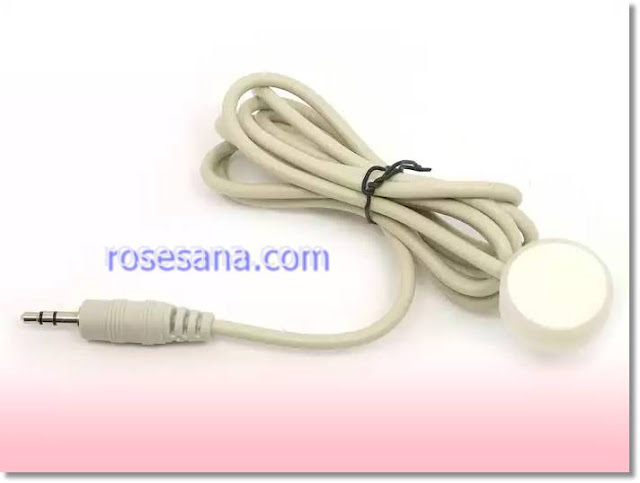 To charge the battery has provided a micro USB cable that you can connect to a power source such as a mobile adapter / charger or computer USB port. This keyboard is compatible with computers operating windows, linux, and windows. 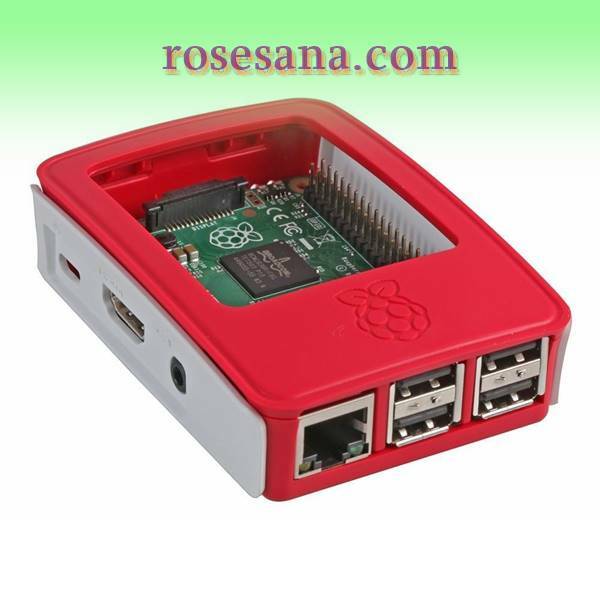 Or mini PCs like Raspberry Pi, Lattepanda, Beaglebone, etc. 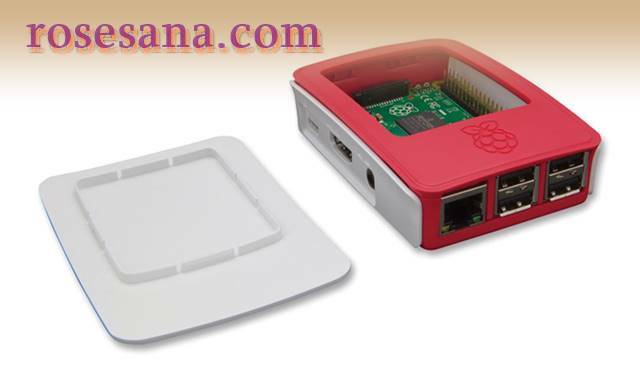 protective case for Raspberry Pi 3 B model that is designed with an elegant and minimalist design. 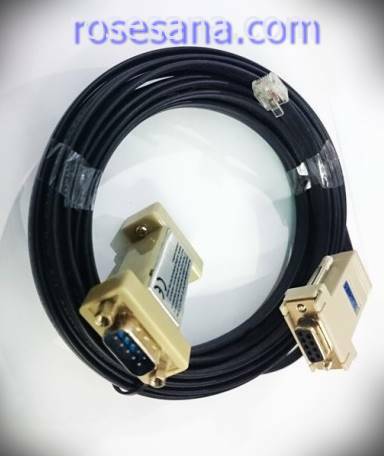 In this case has been equipped with a hole to access HDMI port, USB, power, ethernet, micro SD, and audio jack, so that customers more freely in accessing ports on Raspberry Pi without having to disassemble pairs of cases. 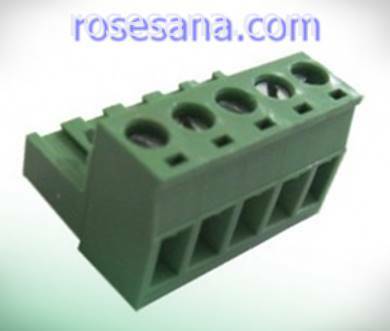 Solder end (taper) with dimensions as follows. 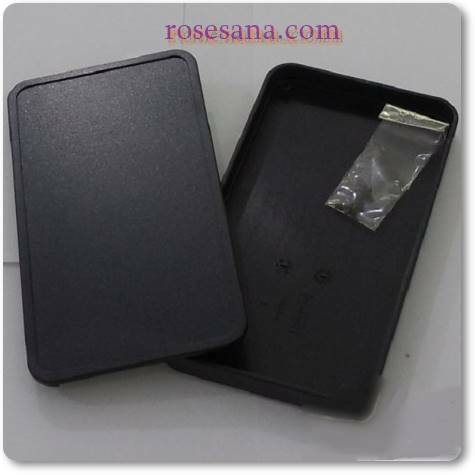 Small plastic plastic box TAKACHI brand made of high quality ABS plastic. 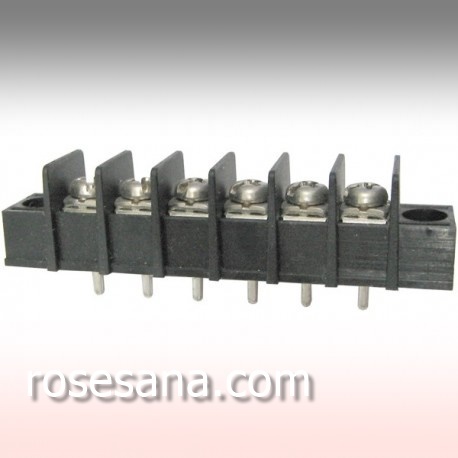 Suitable for handheld custom tools. Also equipped with 2x CR2032 battery and silicon cover. 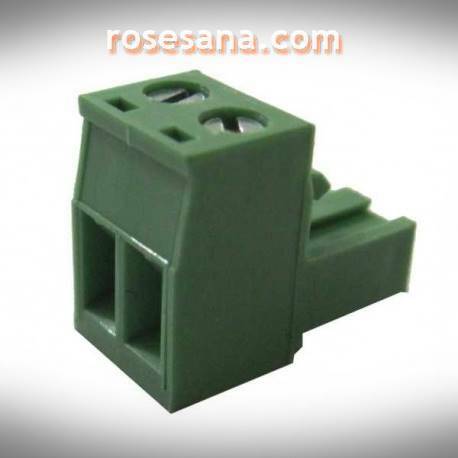 TAKACHI is a Japanese manufacturer as well as specialist in manufacturing of enclosures for the needs of industrial devices that offer various enclosures of different types of shapes and high quality materials for custom industrial project purposes. 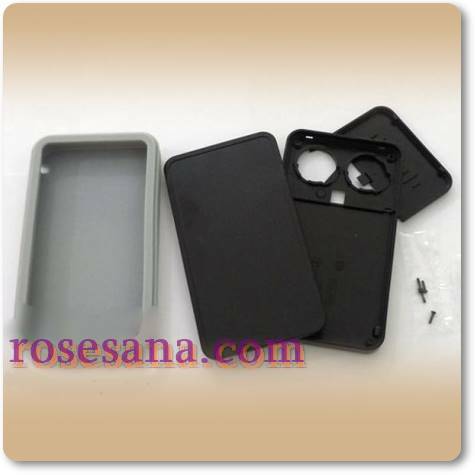 Box made from ABS high-quality production Takachi smartphone-size suitable for use as an enclosure for custom tools, portable and handheld, among others: remote controller, wireless key fob, small tester / device etc.